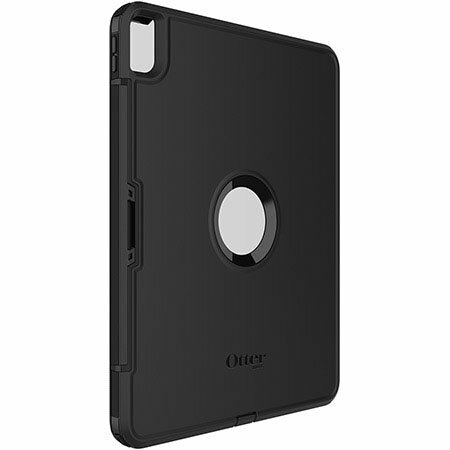 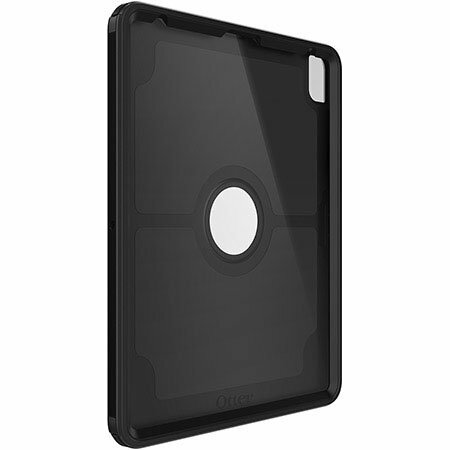 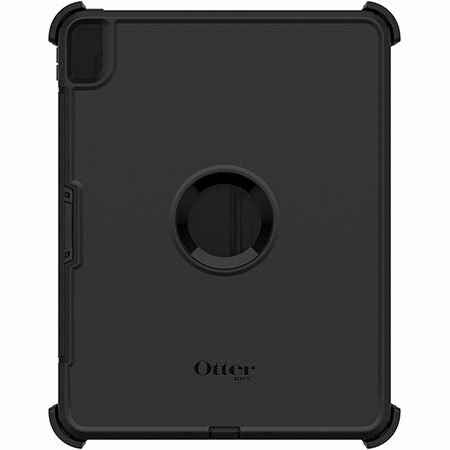 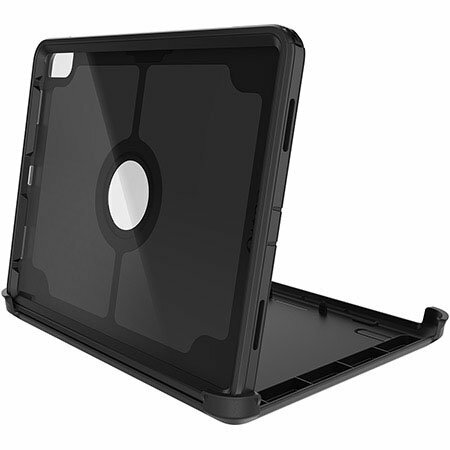 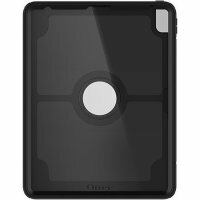 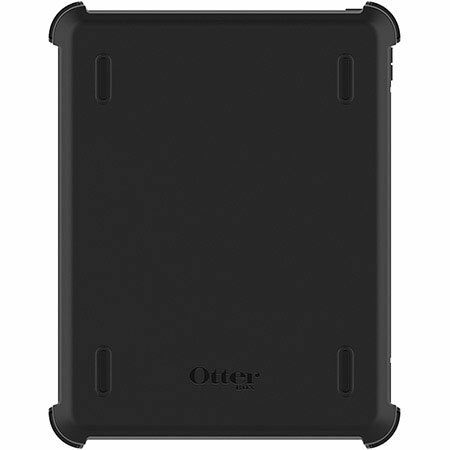 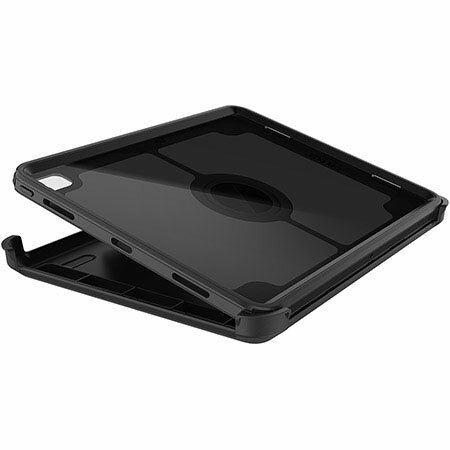 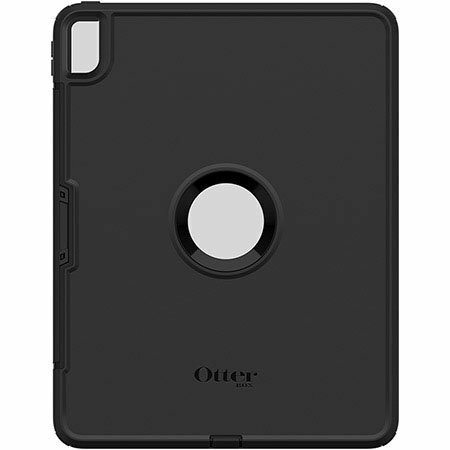 Drop-proof your magical, new must-have iPad Pro 11" 3rd Gen case with the black OtterBox Defender Series. 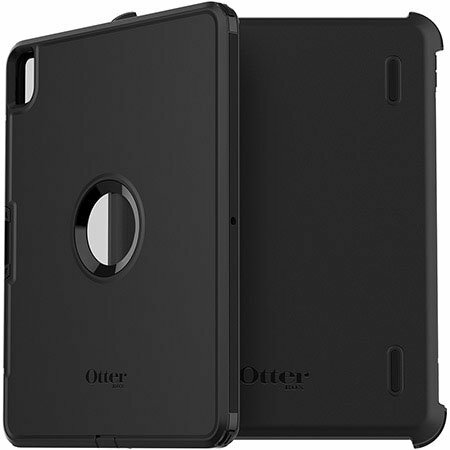 Rugged and stylish, this tough case will keep your iPad Pro looking good on the inside and out. 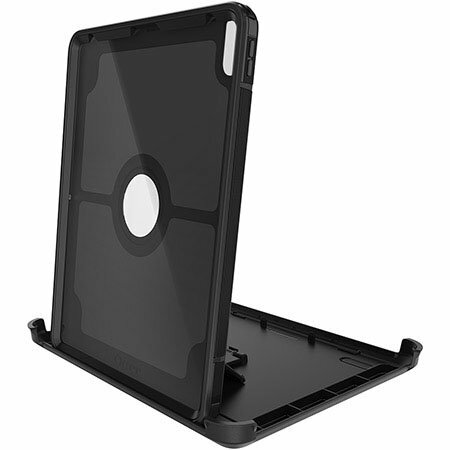 Also features a shield stand for easy media viewing.